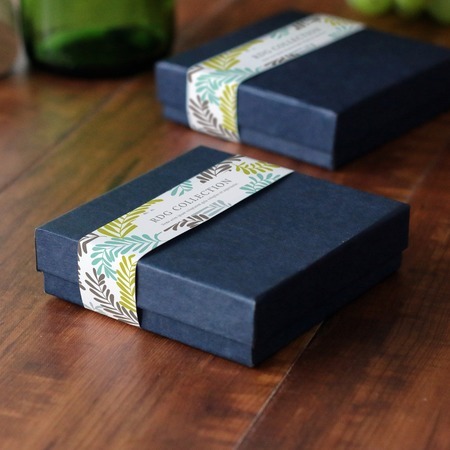 Bring your product design to the next level by using packaging sleeves. They are economical options for branding products. Imagine how easy you can improve your product’s shelf appeal just by wrapping sleeves around them. Wrapped paper sleeves are also used as accent or design on other prints - for invitations, cards and books. Here at UPrinting, we offer a wide array of sizes that will perfectly fit any product. You have an option to print on both sides with a gloss or matte 100 lb paper. You can have these sleeves with a peal and seal which comes with a ½ wide double sided tape. Order quantity is from 250 – 10, 000 with 4 or 6 business day turnaround time. If you have more questions or queries about these packaging sleeves, call us at 1-888-888-4211. You can also chat with us via our “Live Chat” button. We're glad to assist you with your printing wants and needs!